The quick action of fire officers yesterday abated what was labelled, a “potential city disaster”. 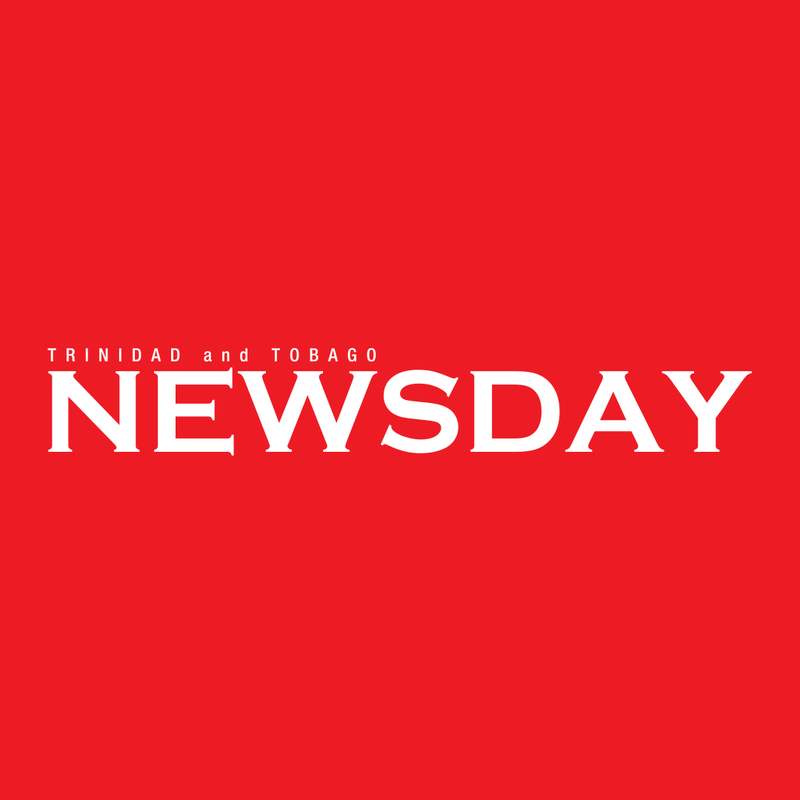 Shortly after 7 am yesterday, Shantelle Boodoo visited her mother’s business place, Arrow Point Cafe, lower Charlotte Street and South Quay, Port of Spain only to realise there was no electrical supply. “I called the landlord, cause we had had a blackout the day before and I needed them to turn on the breaker. It was at that time that I saw black smoke and sparks and ran outside,” said the emotional young lady. Her mother, Libby Ann Green, has been a vendor in the large compound for the past 18 years. She said, another nearby tenant, called the fire services, which responded in under 15 minutes. The streets at South Quay, opposite City Gate and along Independence Square were cordoned off. Taxi drivers on the San Juan stand were directed elsewhere, as the officers quickly reacted. More than a dozen fire officers in four fire trucks were at yesterday’s scene, which drew a crowd. Several curious on-lookers video-taped the incident, as officers pulled out a chiller containing canned and bottled beverages. Boodoo looked on and just shook her head. The landlady, who opted not to give her name, said she had only returned to Trinidad on Tuesday night. Officers questioned Boodoo and another female friend about a deep fryer that was burnt and appeared to have been left plugged in. Boodoo, though, was adamant that all appliances had been unplugged following the power outage the previous day. Black smoke came from from the roof and windows of Green’s business place, which offers one entrance and exit. Acting Assistant Divisional Fire Officer Dasent of the FPU, said they had initiated an investigation, which could take up to 48 to 72 hours to determine the probable cause of the fire. He added that the venue had sustained mostly smoke damage, as whatever fire they met on arrival had quickly been extinguished. Reply to "More smoke than fire in PoS business place"